You should always be suspicious when people divide the world into two parts. Often it is an intellectual crutch that allows the ends of a spectrum to be spliced together, eliminating the most interesting parts in between. If you believe, as the joke goes, there are two types of people in the world: morning people and those who want to shoot morning people, you miss the complexity of the human life cycle and the possibility of change. My teenage daughter will sleep until two in the afternoon, as could I at her age. Circadian rhythms change over time, and I am now a morning person. Accepting that you can either be a generalist or a specialist eliminates countless combinations of skill sets and experiences. Reliance on stereotypes limits possibilities. But there is a difference between stereotypes and typologies. Stereotypes are usually where a conversation ends; typologies are usually where a conversation begins. For this reason, typologies can be a useful framework on which to build new insights. The profession of architecture has been full of rich typologies, not just of building type but also of professionals and schools. One of my favorite professional typologies was born in 1947, when Henry-Russell Hitchcock divided the world into the architecture of bureaucracy and the architecture of genius. Hitchcock’s insight helped in understanding the stylistic transformation that architecture went through during the middle of the 20th century. Now, at the beginning of the 21st century, the profession is in the middle of another significant transition, this time less about building style and more about how the profession operates. New technologies are changing the traditional delivery model, millennials are infusing their values, and building performance is increasingly important. Is the bureaucracy/genius typology useful in understanding these professional trends? While the intent of the typology remains interesting, the words are more loaded today. Here is a suggested rephrasing for the typology to align it with the present day: service/innovation. Service, in this typology, is to clients. Architecture of service results in satisfied clients through competency and predictability. Architecture of innovation changes expectations. The innovations of today become what clients will expect from service architecture in the future. Changing a client’s expectations is harder than meeting a client’s expectations. For this reason, the architecture of innovation occupies a zone at the edge of the profession: sometimes removed from direct client market forces and sometimes working explicitly to change market forces. The profiles of the innovators presented here represent a spectrum of professionals and trends. Using a typology to understand the profession has its limits. None of us are completely service architects nor completely innovative. While these innovative trends lead to changes in client expectations in interesting ways, they also provide a route to client satisfaction. Similarly, most architects who focus on service must innovate to remain competitive. Don’t think you have to be all service or all innovator. Reside in the interesting gray area in between. In retrospect, this seems charmingly midcentury modern. The promise of the machine! Efficiency! Ordered systems will save us! But the term is ultimately impersonal, implying that the machine is primary, with humans required to submit. Wouldn’t it be better to have machines make our places of living? When you are working on a project, does it ever feel like you are walking through a thick fog? One so thick that every few steps you need stop and re-evaluate where you are and where you are going? It might feel frustrating at times, but maybe it is not such a bad thing. 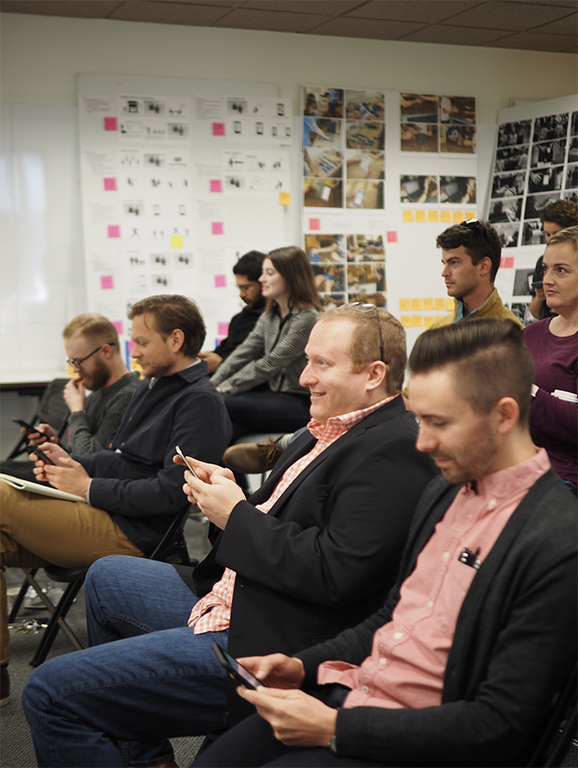 At Southern Methodist University, candidates for the Lyle School of Engineering master’s degree in design and innovation (MADI) are encouraged to pay attention to people first. In doing so, preconceived notions are strongly discouraged, and process becomes paramount. 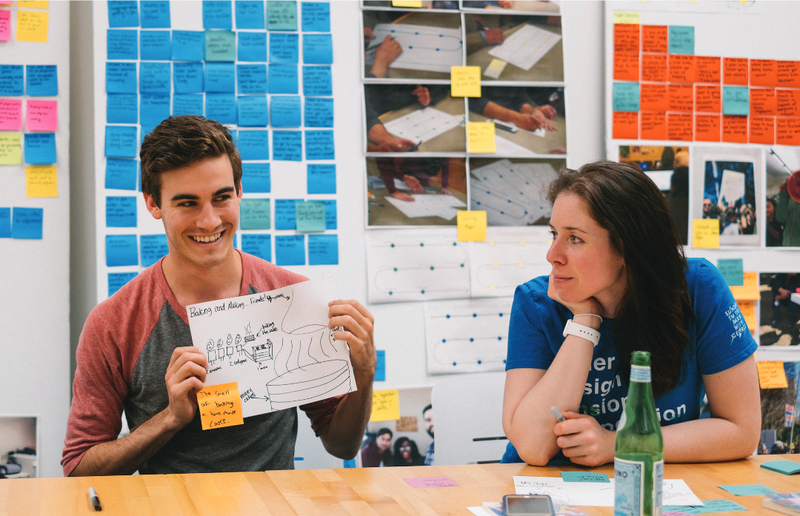 This emerging field of education is referred to as human-centered design. 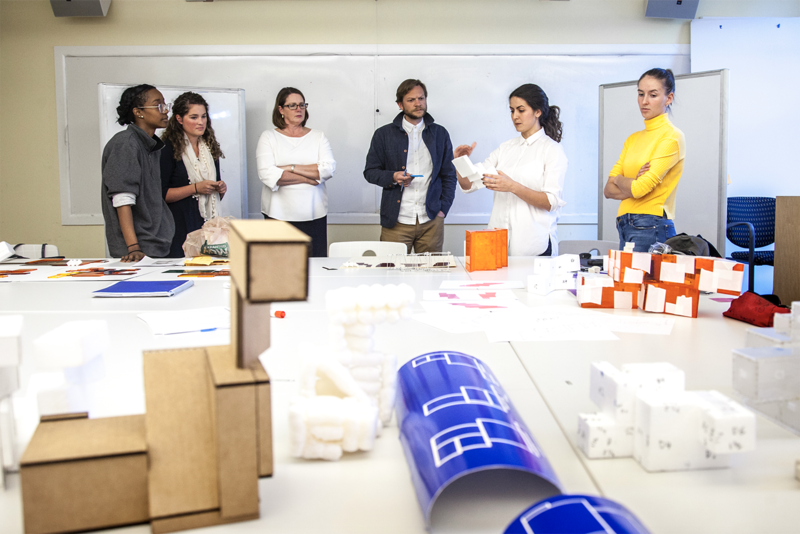 Although the MADI program is not specifically tailored to architectural education, its pedagogy aligns with an understanding of design that most architects can appreciate. MADI was conceived with the belief that creativity is a learned behavior and that there is a market demand for creatively competent people in all vocations. Graduates from the program might go into careers as diverse as engineering, cognitive science, or banking. It is distinctly possible that a MADI graduate could be a future client. Imagine having a client who understands that walking through the fog of the design process is not to be avoided but embraced and relished. What is the best way to drive innovation: a carrot or a stick? The auto industry appears to require sticks. Without revised fuel-efficiency standards, there is little incentive to improve mileage. Without safety requirements, we wouldn’t have airbags. Hollywood, on the other hand, is eternally chasing the carrot of audience approval. Better visual effects! Fancier sound systems! Tilting seats! Fifteen years ago, if you had asked which path would lead to improved energy performance for buildings, you would have heard a number of theories, variations of these themes: A stick is required (federal requirements for energy performance) or a carrot will make it happen (Clients will want to save on utility costs and demand higher performance). What happened was more interesting. LEED emerged as a primary driver of change. Not exactly a stick and not exactly a carrot, it was a voluntary standard of compliance, whose growth benefited from client requests and adoption by institutions and municipalities as de facto code. Fast-forward to today: Architects are talking not just about building performance, but also about the people in the buildings. How do we ensure our built environments improve human performance? The WELL Building standard, similar to LEED. The checklist of compliance, built of “features” under the concepts of Air, Water, Nourishment, Light, Fitness, Comfort, Mind, and Innovation, ensures that architects will need innovative ideas to achieve certification. Perhaps more interesting than the WELL Building standard is the idea that drivers for innovation can be innovative themselves. 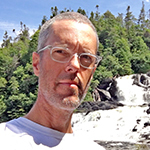 Matthew Crummey, AIA, is senior project architect and senior associate with Perkins+Will.